Envelio’s main objective is to contribute to a cost-effective shift in the current energy system in Germany. With their digital intelligent grid platform, envelio offers the planning and operation of networks in a more flexible and efficient manner. The renewable energy startup envelio thinks outside of the box when it comes to new approaches in energy transition. Their expertise is in developing and implementing the most efficient and cost-effective electricity grid platforms. Currently, envelio is coming up with new approaches to the challenges that energy transition is facing. 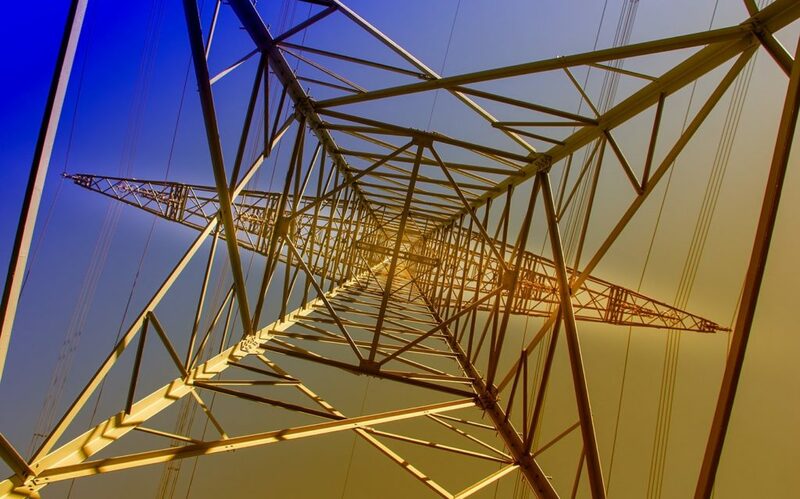 These obstacles include the demand of distribution grids which are facing more connection requests, as more and more people are getting connected and digitized. Secondly, the handling of the large data through these grid platforms has become an issue that needs to be solved. Lastly, envelio feels as though the new methods tested in research projects don’t progress after the initial research test. These are hurdles that envelio wants to solve with transparency and efficiency. Envelio’s main objective is to contribute to a cost-effective shift in the current energy system. The existing model is not always sufficient and envelio believes that an expansion of the expensive and lengthy network is necessary. With their digital intelligent grid platform, envelio offers the planning and operation of networks in a more flexible and efficient manner. Operators can provide their customers with an instant online check of their new connection. While the testing process of these connections previously took 2-8 weeks, with the intelligent grid platform system it will be reduced to less than 30 seconds. This is due to their operations that are happening digitally through their intelligent platform. Thus renewable energies can be connected to the grid more quickly and transparently. Additionally, this means fewer new lines have to be built which means fewer construction sites throughout German cities. In Germany alone, 16 billion euros can be saved by 2030 by implementing this intelligent grid platform technology. 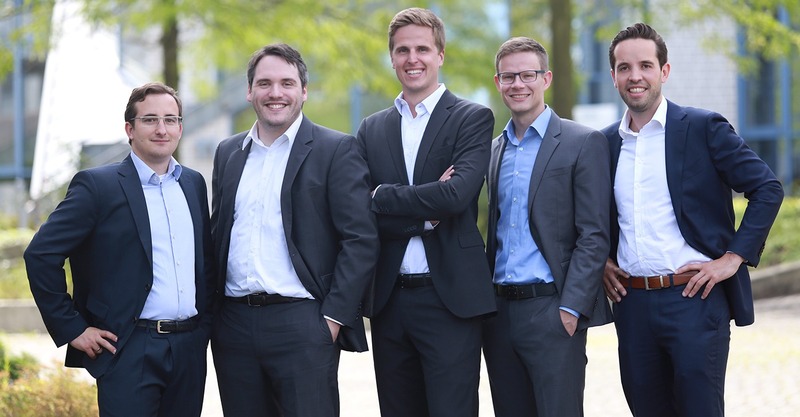 Founded in 2017, in Köln Germany, envelio is compiled of 5 Ph.D. students from RWTH Aachen University who turned their PhD theses into reality. They have raised 1 million euros from High-Tech Gründerfonds investment company and Demeter – a French CleanTech Fund.